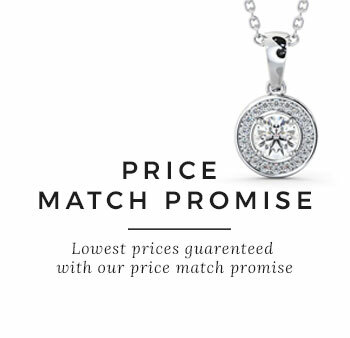 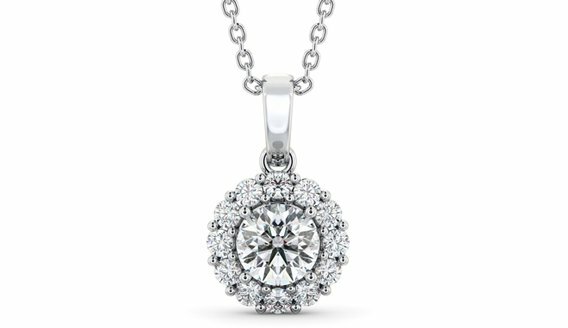 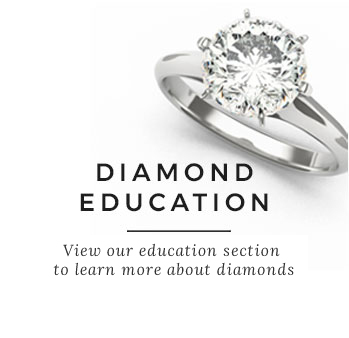 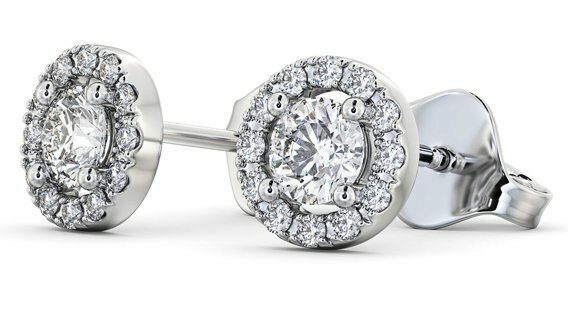 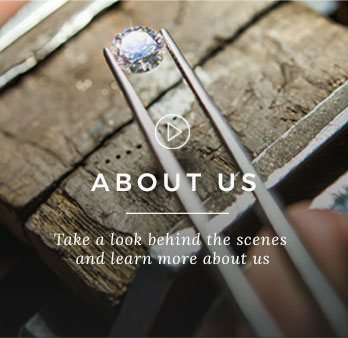 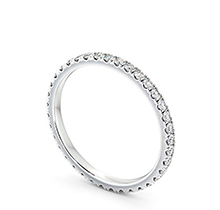 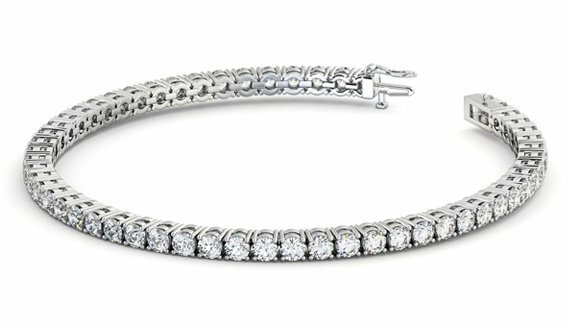 Diamonds truly are a girl’s best friend — and we’re the experts. 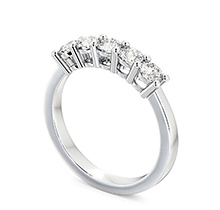 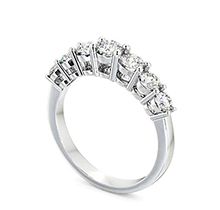 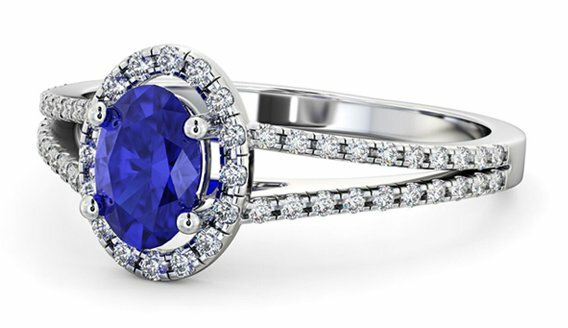 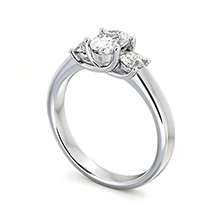 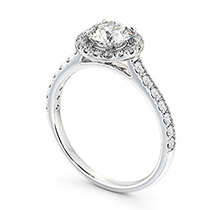 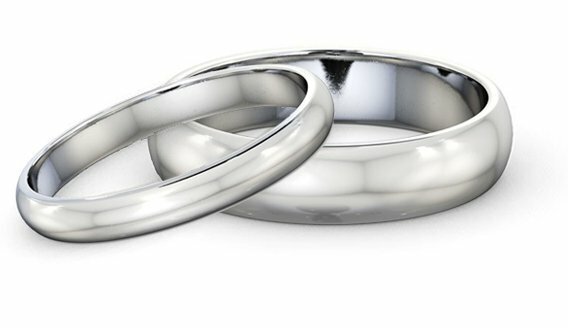 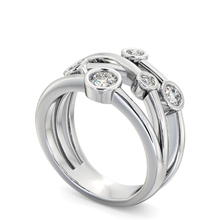 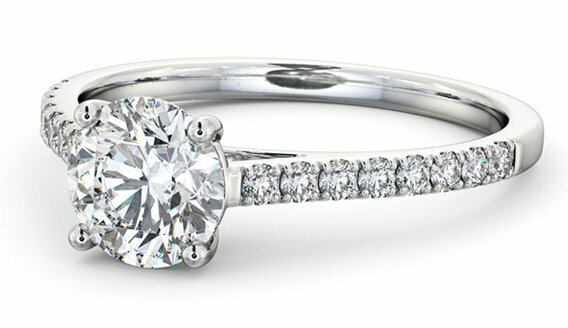 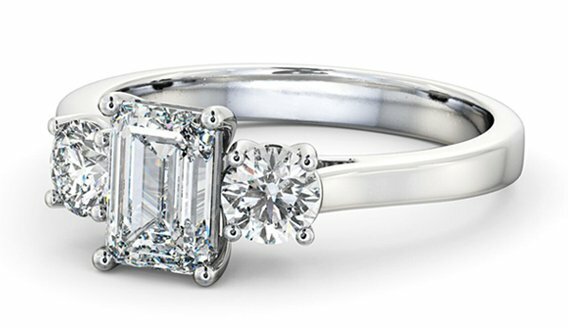 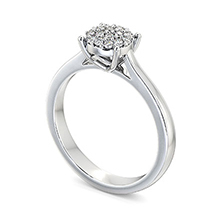 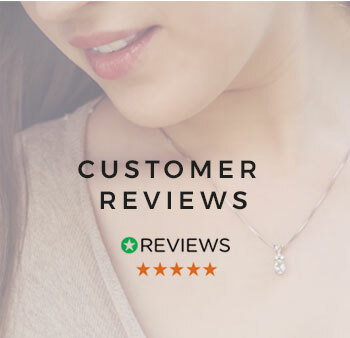 Discover stunning designs and shapes at Angelic Diamonds to find a ring you truly love. 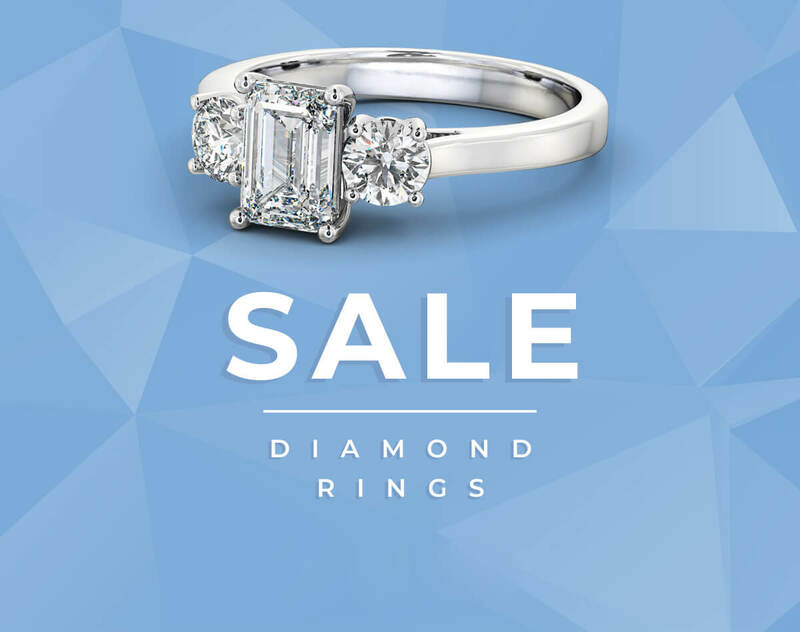 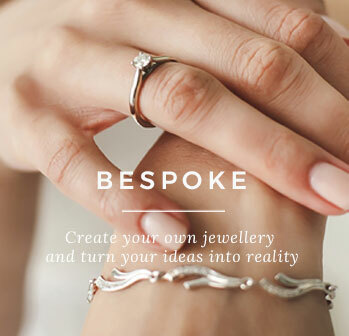 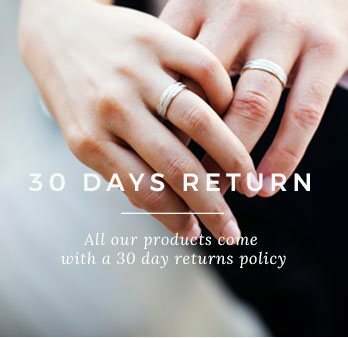 From the classic round diamond to the vintage marquise cut, we’ve got an extensive range of diamond rings that you won’t find anywhere else.